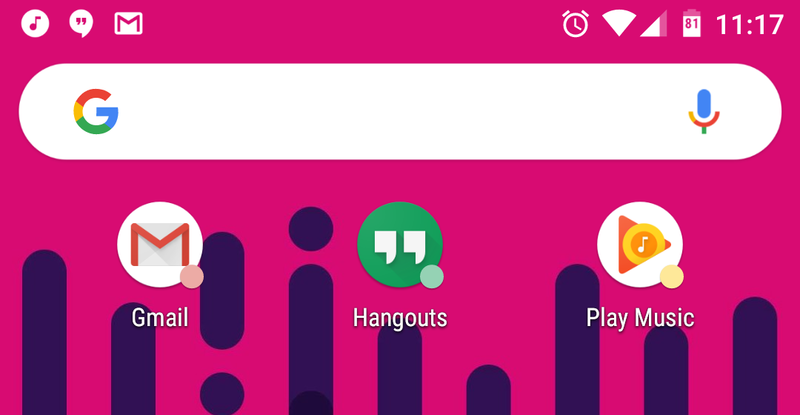 A big Action Launcher update is rolling out today, and it's adding something many of you have been clamoring for in recent weeks: Google Feed integration (previously known as Google Now). Nova Launcher added this feature a few weeks ago, and now Action Launcher is taking a similar approach. You'll need to sideload a plugin, but no root is required. That's not all that's in this update, either. You like Android O stuff? Action Launcher has it. 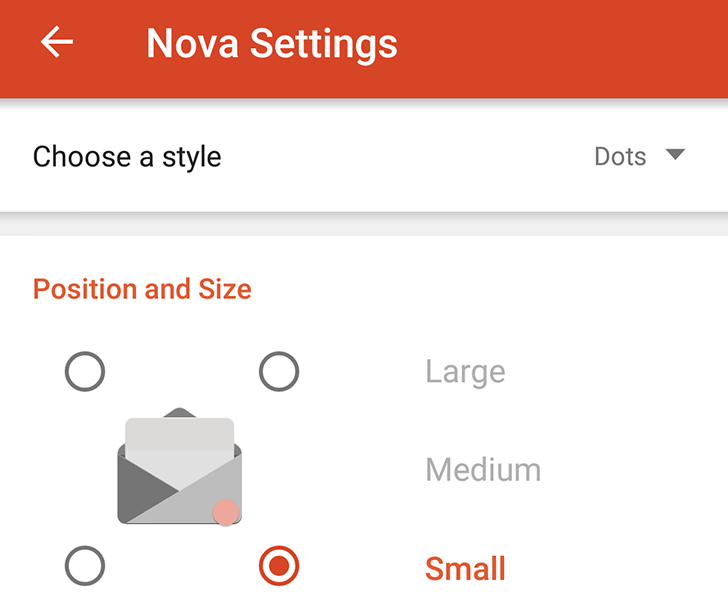 The final build of Nova Launcher v5.2 is rolling out to users as we speak. It comes with the usual raft of performance improvements and minor fixes, but this update also brings a little Android O flair to your phone. Nova Launcher now has O-style notification dots. There's other stuff, too. But dots. 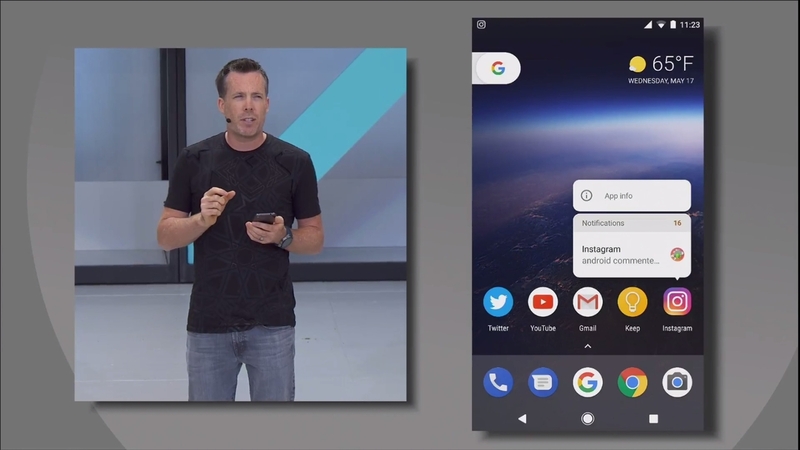 One of Android O's newly announced features at I/O is notification dots on app icons on your homescreen. 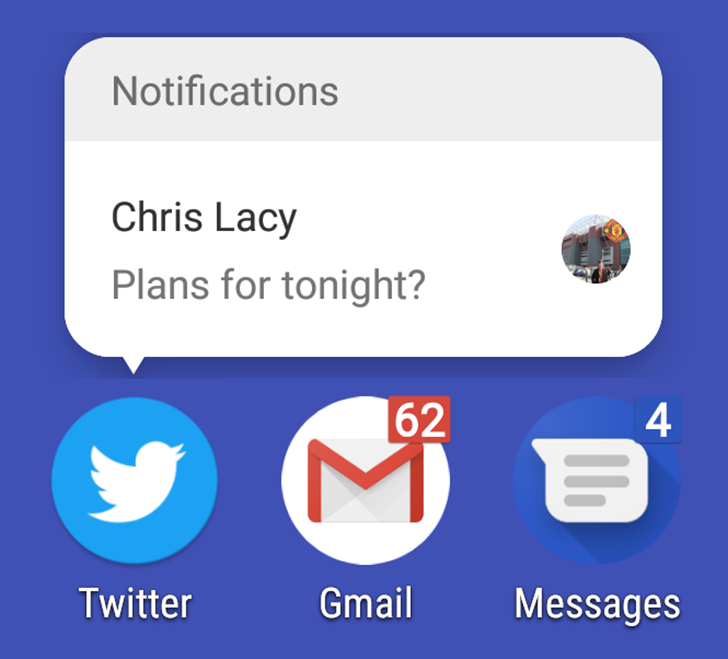 Much like iOS or plenty of third-party Android launchers and add-ons, O will add a little dot to your app icon to tell you that you have a notification awaiting from this app specifically. Tapping and holding on the icon will show a pop-up with the different notifications coming from it, and you can swipe them away. Android has handled notifications in pretty much the same way since its inception. Oh, there have been refinements over the years, but you go to the same place for notifications. That's changing in Android O with Notification Dots. You've probably seen something like this on custom launchers, but this is much more integrated with the OS.